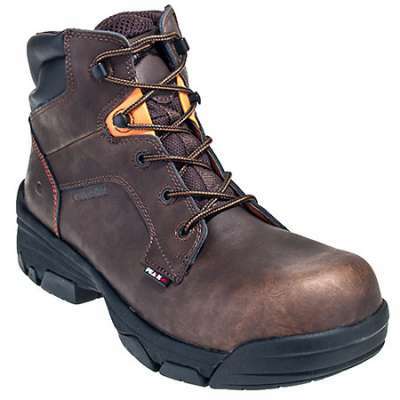 The Carolina CA5582 Men’s Composite Toe Internal Met-Guard Boots are sheer power on the job. 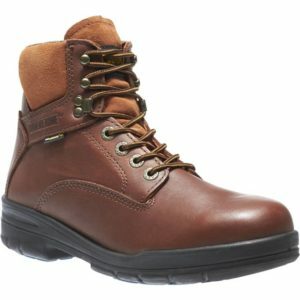 Constructed with rugged, copper colored, Crazy Horse leather uppers with an abrasion-resistant coated leather toe. 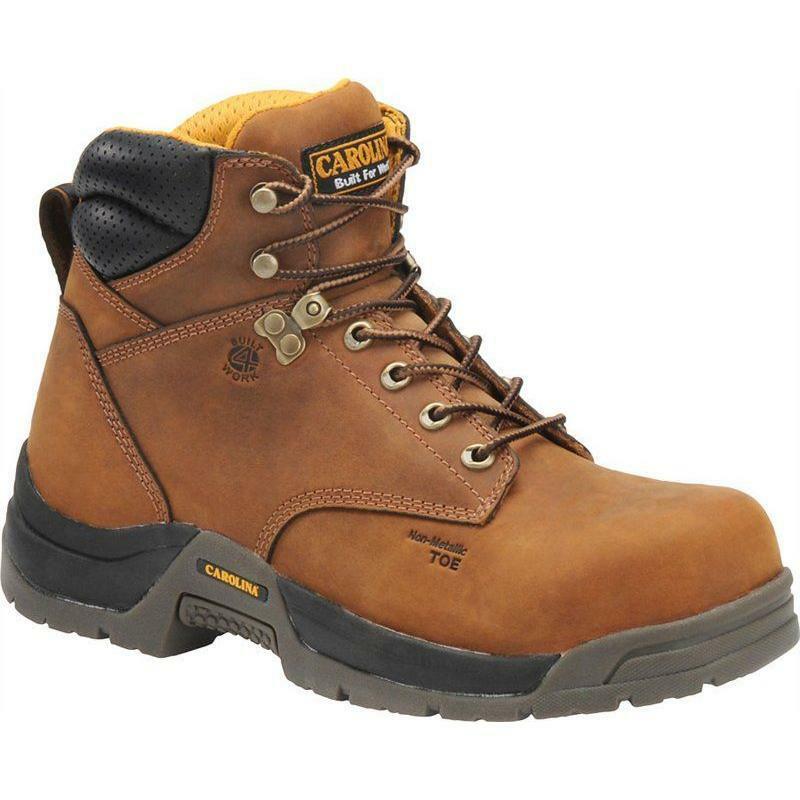 These safety boots work to keep you safe with the internal metatarsal guard in addition to the ASTM-rated composite toe. They also have an Electrical Hazard rating to protect against open circuits. These work boots have it all! The non-metallic shank and EVA midsole will fight foot fatigue and give feet the support they need to get through the day. The pillow cushion insoles keep feet wrapped in comfy memory foam all day. The AG7 polyurethane footbed adds enhanced arch support and also may be removed for cleaning as needed. 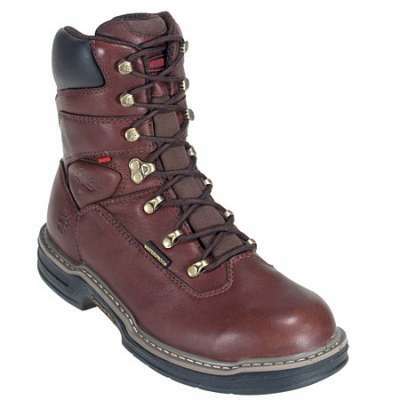 The cement construction ensures that these lace-up work boots stay strong as well as reliable. 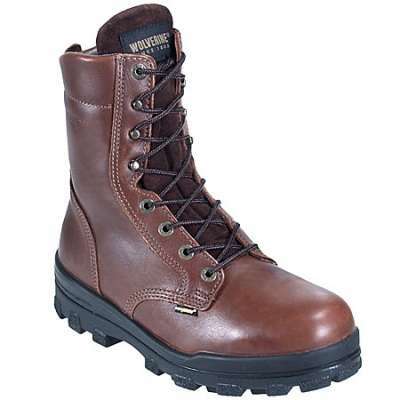 The rubber outsole provides superior traction and is slip-resistant to ensure you stay on your feet all day long.